MMAWeekly.com first broke that John Hathaway was on tap for the upcoming UFC 138 fight card on Nov. 5 in Birmingham, England… now he has an opponent. Hathaway on Friday tweeted that we will be squaring off with Pascal Krauss at the LG Arena. Originally in talks to fight at UFC 137: St-Pierre vs. Diaz, Hathaway (15-1) will be making his seventh start for the promotion against Krauss. 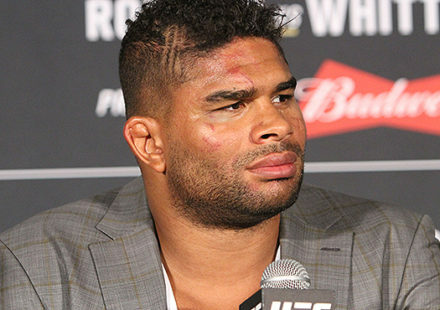 He is 5-1 in the Octagon, including wins over the likes of Diego Sanchez and Rick Story. 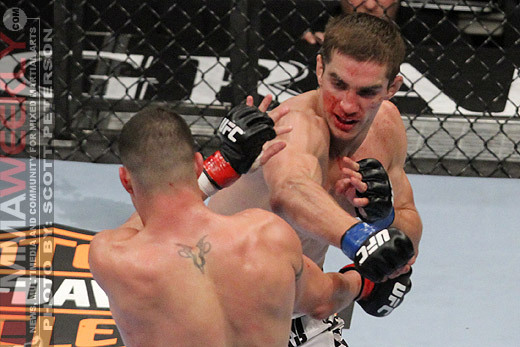 Krauss enters the fight with a spotless 10-0 record with a victory over Hathaway’s countryman Mark Scanlon at UFC 122. 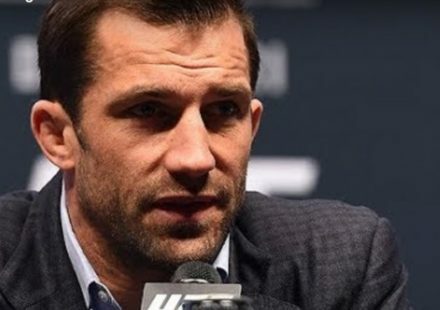 The German fighter had to go to a decision to defeat Scanlon, but has defeated all nine of his other opponents by way of submission or TKO stoppage. He fought once before in Birmingham, under the Cage Warriors banner. A middleweight showdown between Chris Leben and Mark Munoz heads the UFC 138 fight card. 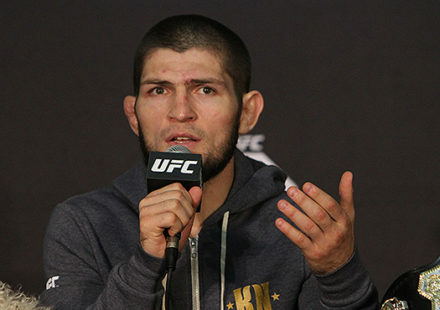 Check out the MMAWeekly.com Rumors section for more UFC news and updates on fight cards.